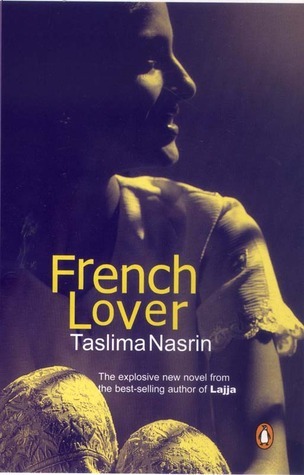 The book French Lover by Taslima Nasrin speaks more than just about French lovers. It actually speaks the mind of a contemporary, educated and independent Indian girl desperately seeking her place in the world. A female reader will definitely be able to relate to the thoughts of the protagonist Nila’s feelings regarding household chores, financial independence, marriage and childbearing. Nila’s journey and bold moves on one hand make you feel very liberated but on the other, I found her unreasonable at times. Even though she seemed very highly learned, some of her moves defied reasoning altogether. Seeking independence is good, but knowing where to draw the line for one’s own good is also important. No intelligent person would compromise that. The end of the story could have been better and more positive. Overall, I would sum it up as a liberating book to read. It is highly recommended for all the male readers who want to know what goes on in a woman’s mind.